Small press sf/fantasy/horror fiction magazine. 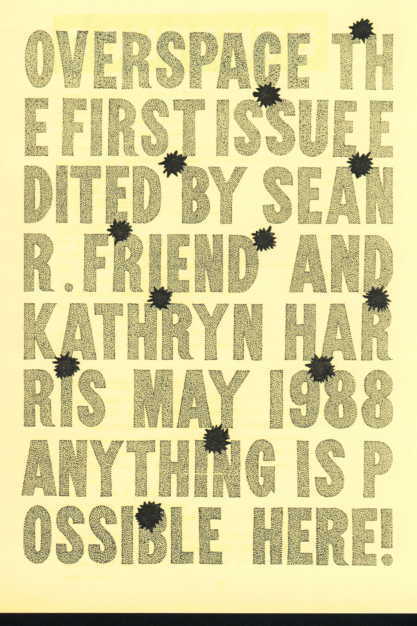 Sean R. Friend & Kathryn Harris - Editor: Overspace, #1, 2. Sean R. Friend - Editor: Overspace. Kathryn Harris - Editor: Overspace, # 1, 2. 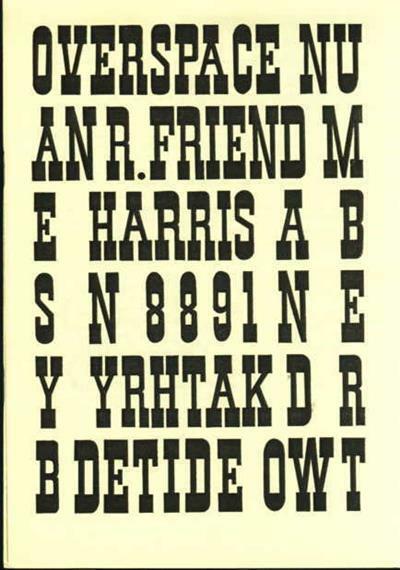 Isabel Freeman - Editor: Overspace, # 5  1912. 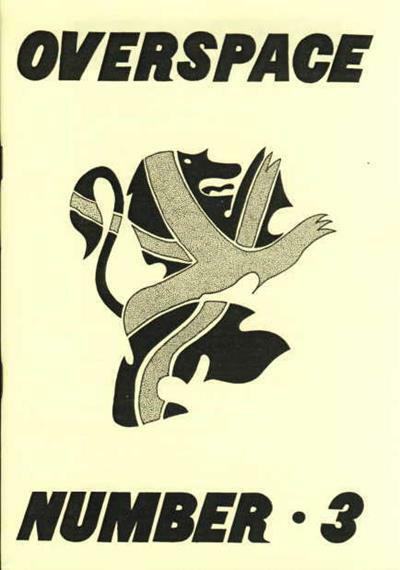 Rachel Kinnaird - Editor: Overspace, #13.